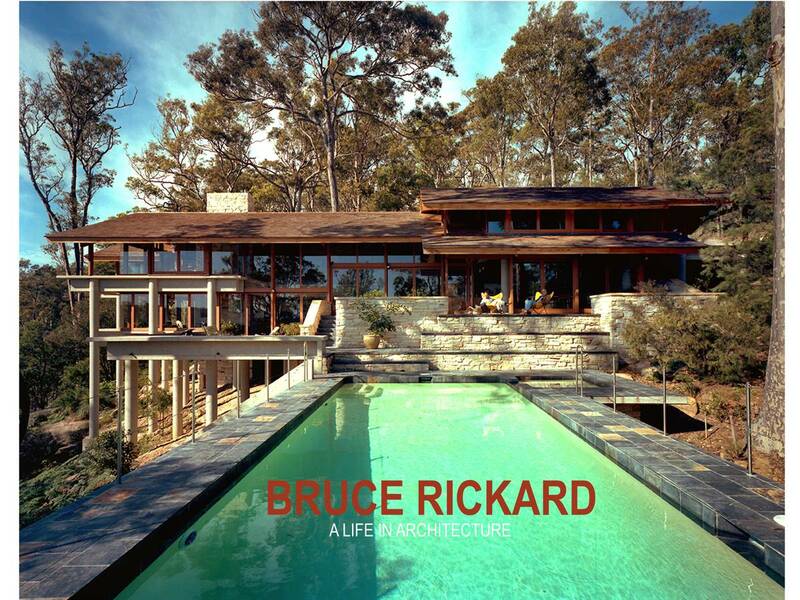 The houses of Bruce Rickard exhibit the practice of architecture unlike any other architect of the 20th century. While the tools of practice were the same his method had a large measure of science, designed to achieve domestic perfection, an ideal that was however, elusive. 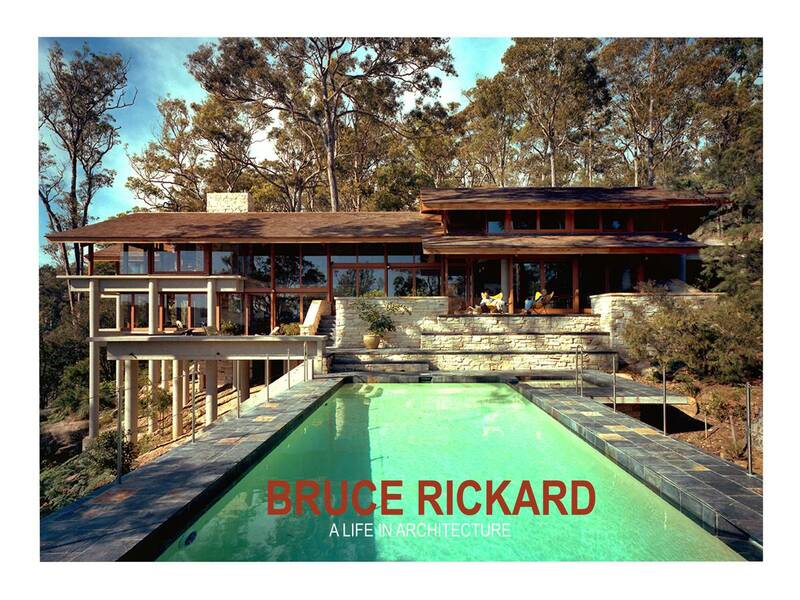 In this talk, Peter introduces the archive of Bruce, which allows a unique and intriguing insight into the work as well as the life of the architect. He also outlines chapters of his recently published book, in which a series of essays by invited authors create the narrative. Cracknell & Lonergan was established in 1984 as a multi-disciplinary architecture and design practice. Through the development of the practice we have increasingly concerned ourselves with the conservation of our cultural heritage and the sustainment of our environment, practiced these principals and had this recognised in our work. We have a practice commitment to Aboriginal Reconciliation. The directors of the company are Peter Lonergan (B Sc Arch, B Arch, M Benv) and Julie Cracknell (B Sc Arch, B Arch, M Benv). Peter Lonergan is the Nominated Architect (NSW Registration No. 5983), a member of the Australian Institute of Architects and on the Heritage Conservation Committee of the AIA. The company currently employs 10 staff and associates and specialises in a number of fields including: Heritage Architecture, design, restoration and analysis; Exhibition Design; Architecture, including work ranging in scale from small residential alterations and additions through to medium density residential, commercial and community work; Environmental Design; Town Planning and Landscaping Design; and Artistic Collaborations.